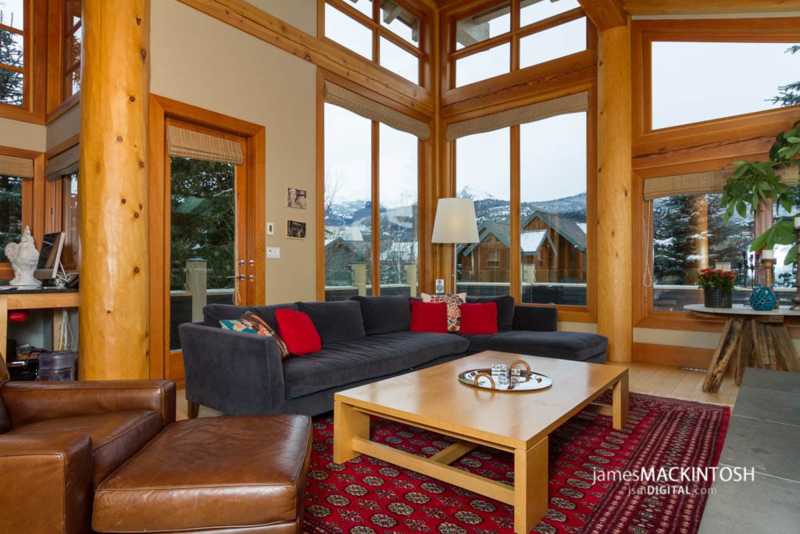 Englewood Town homes are located 4 km North of Whistler Village, in one of Whistler's most prestigious neighborhoods on the Nicklaus North Golf Course. These beautifully decorated town homes also features many luxurious amenities; after a day on the course, or cross-country skiing on the trails just steps from your door, relax in the private, outdoor hot tub; cook a gourmet meal in the deluxe kitchen; or have a nap in front of the rock-faced, wood fireplace. In-suite washer/dryer, a large deck, private garage and a huge-screen TV/VCR in the family room are other exclusive features.